My name is Lianne Pot. 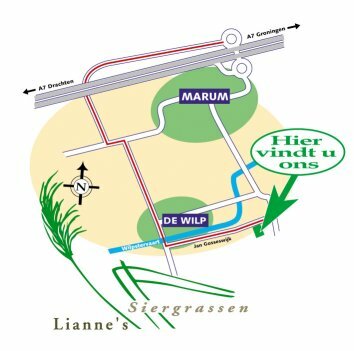 I’m the owner of ‘Lianne’s Siergassen’: a nursery with a show and prairie garden. Being a designer, I have a passion for ornamental grasses and, since more recently, Prairie gardens. Fifteen years ago I started a nursery which now hosts over 300 different grass species, all of which are for sale. 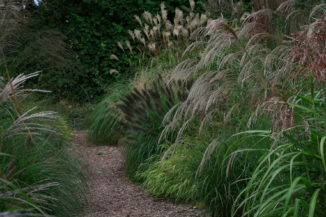 Since 2005 we are a holder of the Dutch collection of Poaceae (ornamental grasses). 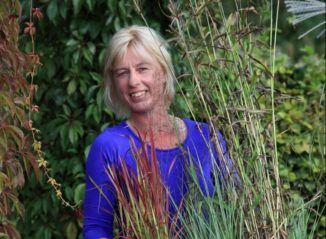 I would like to mention that personally, as a designer, I have always been interested in how to use grasses in my own garden and in general garden designs. Starting in 2000 I have used our show garden to try to inspire our visitors for the usage of grass, either as solitaire, groundcover, or in borders and pots. Grasses have a certain symmetry, a magnificent winter silhouette, and look very natural. It is possible to use them in many different places in the shadow or in the sun. Grasses have a range of heights, colours, and structures. If you are a designer with a passion for grasses you will undoubtedly visit the North American prairie one day. I visited the true prairie in 2008. I saw an abundance of grasses and numerous strong perennials. It struck me how beautiful the prairie can be and how little maintenance it requires. Many North American plants and grasses are deeply-rooted and keep out weeds. It is a balanced community of plants requiring no watering as they retain moisture; therefore they do not have to be split into pieces. The plants are balanced and extremely well adapted to their environment, which is characterised by wet, mesic or dry summers and cold winters. 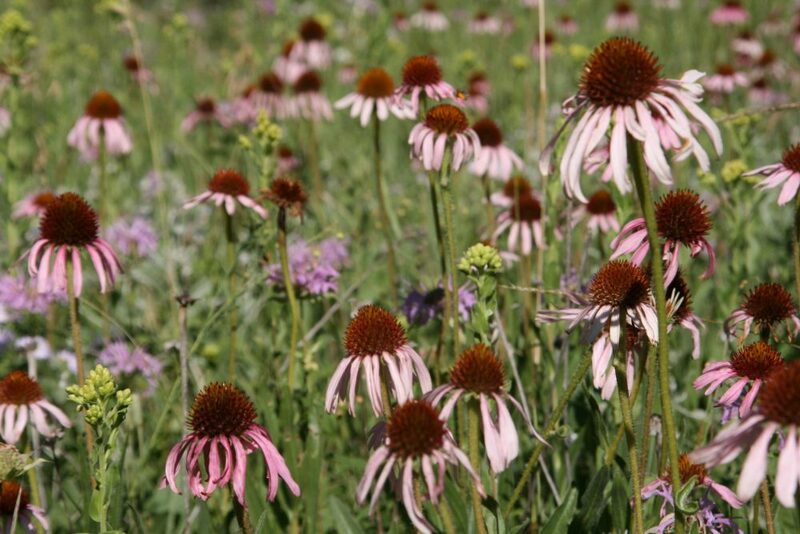 The prairie is a strong, healthy and long-lasting community of grasses and perennials, ideal for both humans and animals, and a great promise for the future! And, most importantly, it is a breath-taking view all year round with all its colours and structures. 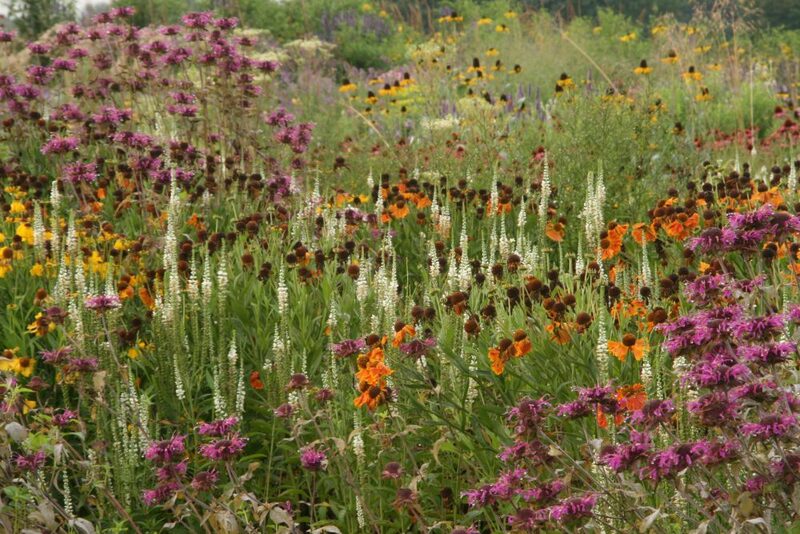 Compared to ‘normal’ borders or planting, prairie plants in a well-designed prairie border balance and complement each other after a couple of years and thus require less maintenance. 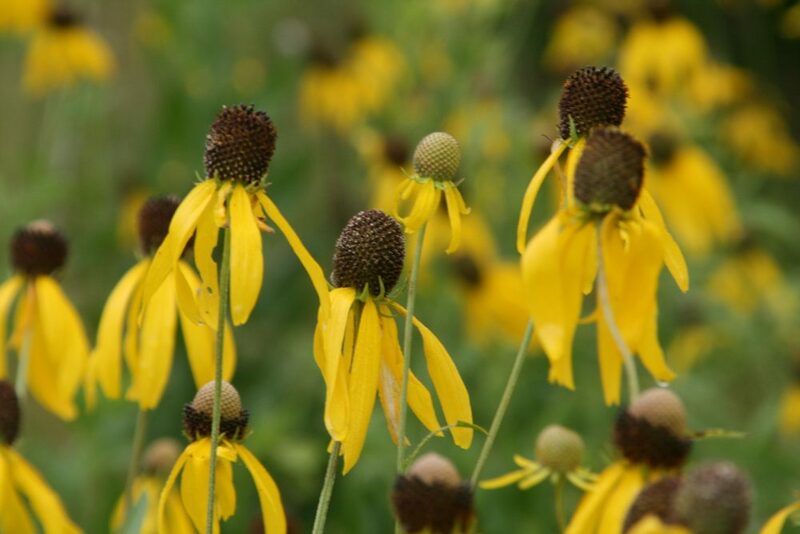 Prairie plants retain moisture and do not necessitate splitting once every four or five years. However, is it even possible to build such a prairie or ‘prairie garden’ in Europe? The answer is yes! The climatic conditions of the tall and mixed grass prairies in North America are comparable to the continental European conditions. 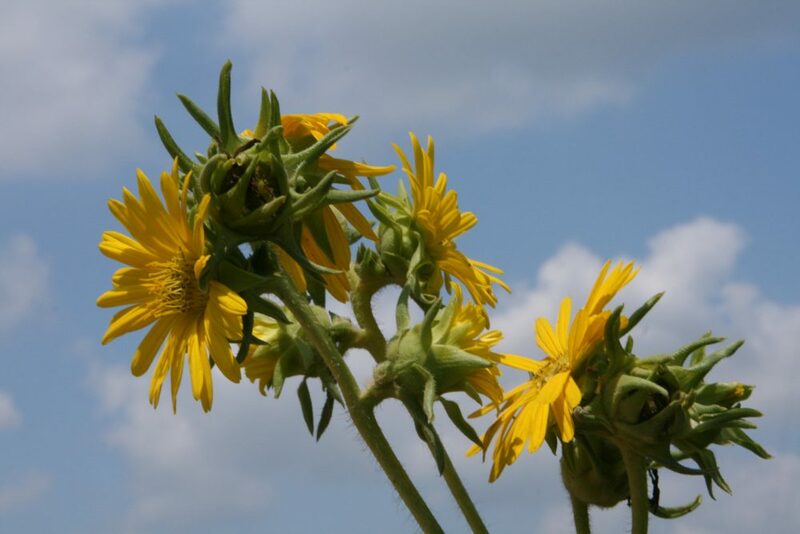 North America witnesses sharper differences in temperatures (cold winters and warm summers) and high amount of rainfall, but the plants have adapted to these difficult environmental conditions.There are possibilities of planting prairie on wet, mesic to dry soil in Europe. 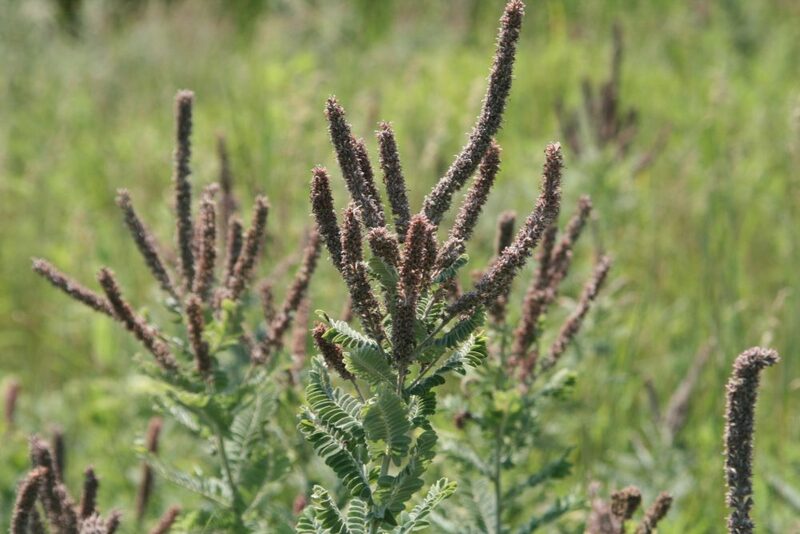 Whereas weeds are the main problem in rich European soils, North American plants are strong and able to adapt to these conditions and even out-compete weeds. 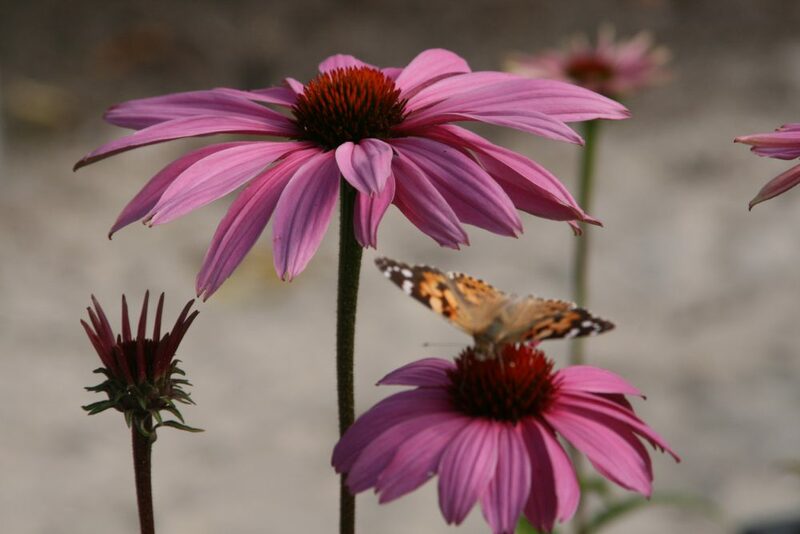 This is one of the reasons why we started our own prairie garden in 2008….the other is that I think a prairie garden is dynamic and very beautiful! Next to our nursery we now have a 3.500m2 sized prairie garden, a show garden, and a collection of grasses, equalling 7.500m2 in total. I designed our prairie garden using round forms so visitors can walk through large prairie plant examples. 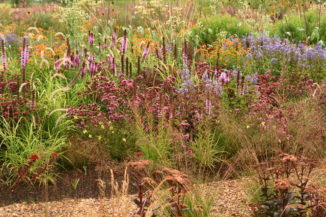 A variety of large groups of grasses and perennials form a frame around the garden (border-like planting). In the middle of the garden we have more than fifteen mixed planting schemes. The themes are: colour, height, structure, and North American grasses and perennials. There is either a different combination of colours, or a one colour combination throughout the season. In the 3.500m2 prairie garden, visitors can find examples of smaller and bigger gardens, as well as some of the striking ‘perennial meadows’ of Michael King. Prairie Garden: a once-a-year publication written by and for Prairie gardeners has sold tens of thousands of copies since 1937. Articles are written by knowledgeable contributors including horticulturalists, plant breeders, researchers and gardening enthusiasts. When I was approached to be a guest editor I was flattered and excited. Read more about my contribution in the 2014 Prairie Garden: ‘Gardening in the Netherlands’ online on ISSUU: link. Our nursery, show garden, and prairie garden are open from the 18th of April to the 27th of October on Thursdays, Fridays, and Saturdays, from 9AM to 5PM. We are not open on the 7th and 8th of June and with Easter. You will find it via the Highway A7 Heerenveen – Groningen, exit Marum, direction De Wilp. Follow the road through the built-up area. Turn left towards the Jan Gosseswijk right behind the blue bridge on the Wilpstervaart turn. Number 31 is located after approximately 2km on the right-hand side.